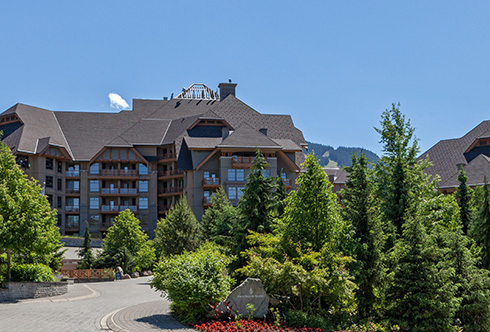 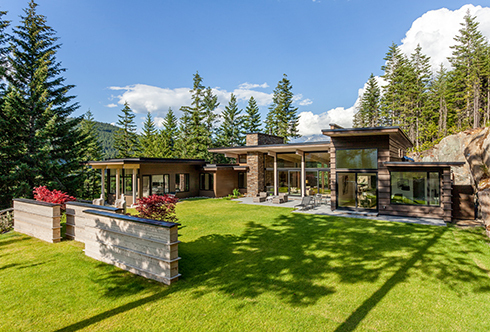 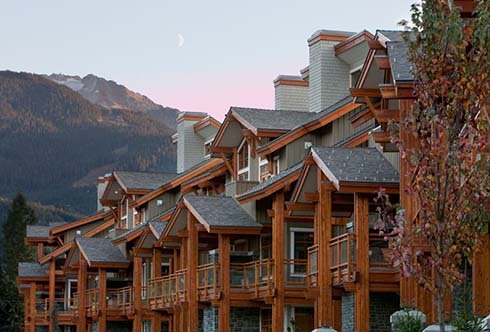 While located just steps from the action of Whistler Village the Benchlands maintains a sense of alpine seclusion across the numerous townhome and condo complexes. 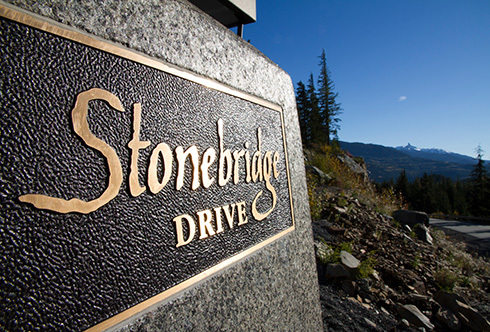 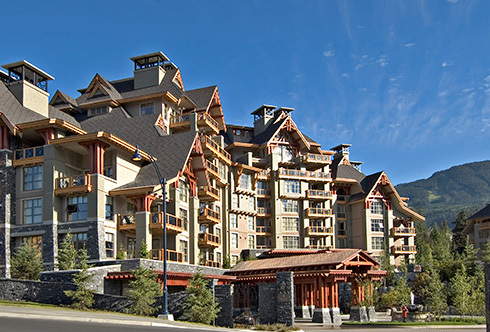 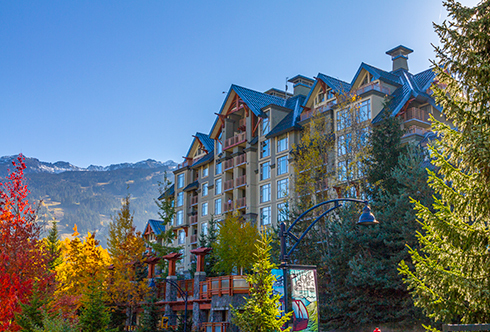 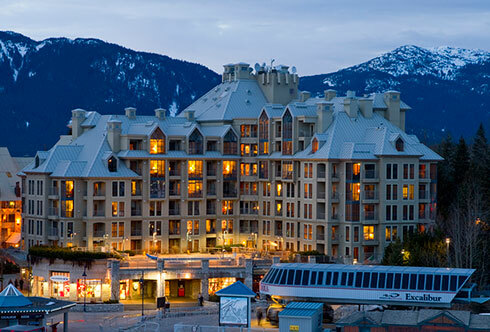 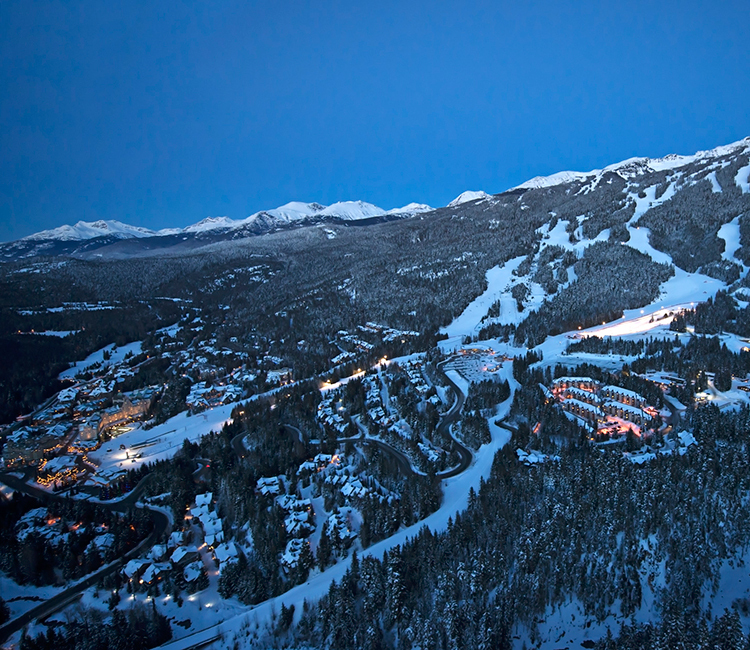 The area is renowned for its ski-in/ski-out quality and convenient access to the base of Blackcomb in the Upper Village. 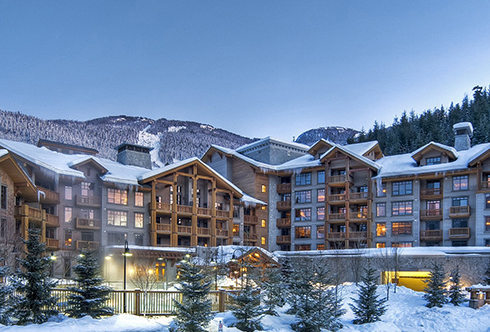 Living in this neighborhood will have you on the slopes (or the first tee of the Chateau Whistler Golf Course) in minutes.